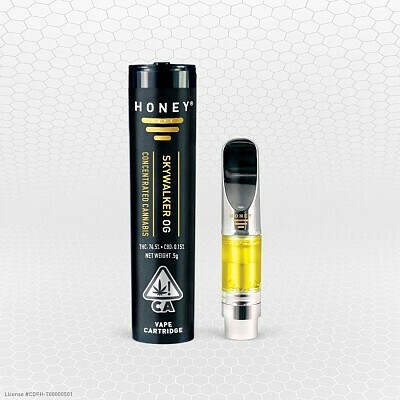 Skywalker OG by HoneyVape™ is the most heavy hitting and mind expansive of our entire product line. For many, this means use at the end of the day or when you are done with all of your responsibilities. 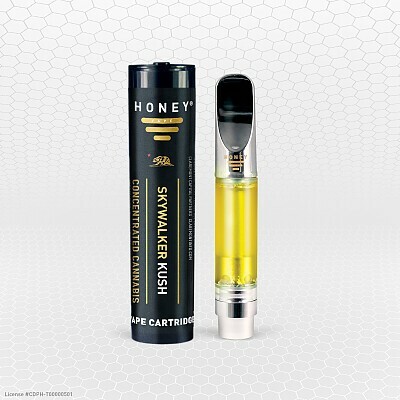 Characteristic anticipated effects are it is excellent for knocking out mental stress. 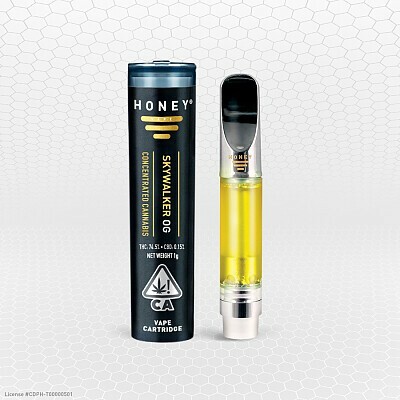 Skywalker OG by HoneyVape™’s psychoactive effect can take you to delightful faraway places. It is also excellent for creative visualization practices.